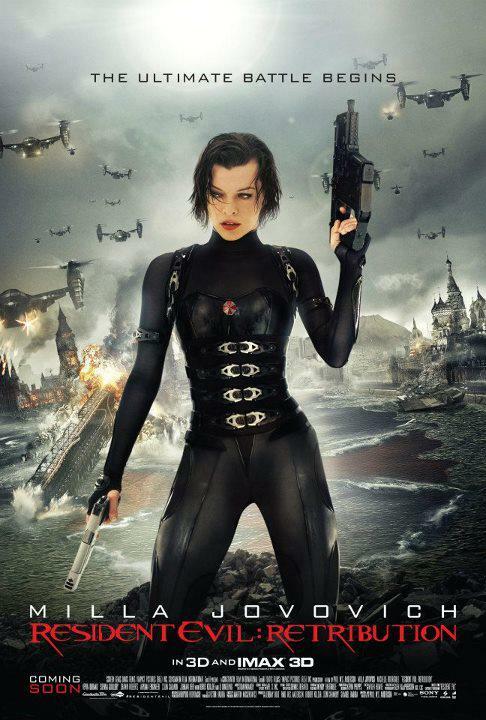 The Ultimate Battle Begins as Resident Evil: Retribution is almost in our hands for the taking -- or for watching, rather. 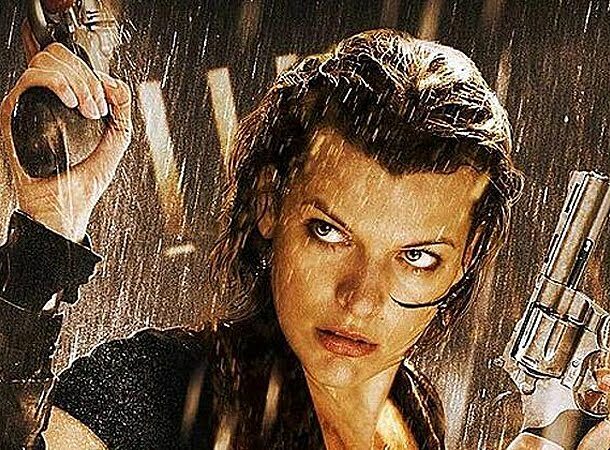 Marking the last month of waiting before its release, Resident Evil 5 is up to grab the attention of the international scene with these two newly released posters intended for Digital and IMAX 3D viewers. 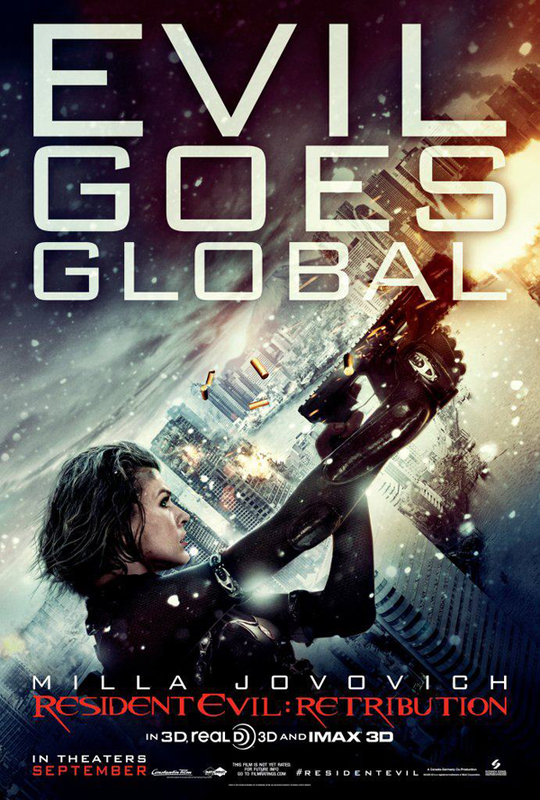 Will this be the last movie in the series? 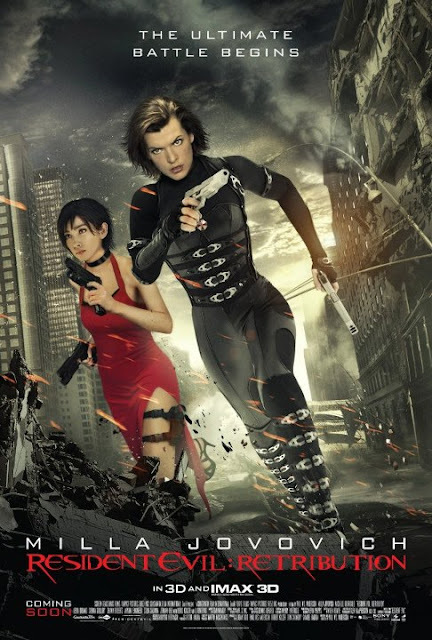 One of these two posters features the highly anticipated introduction to a new character named Ada Wong, played by Li Bingbing. 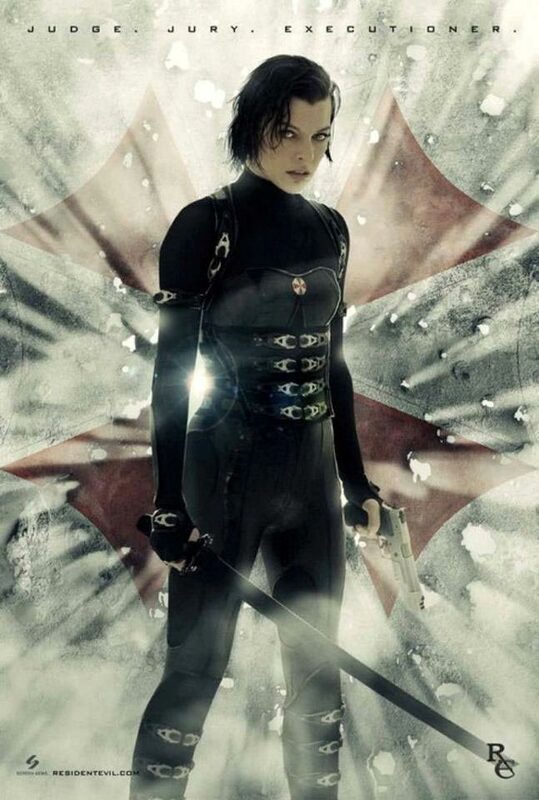 This anticipation is brought about by the fact that Ada Wong is one of the most favorite female characters in the game series, together with Jill, who was played by Sienna Guillory in Apocalypse. Resident Evil: Retribution premiers on September 14, 2012 and was directed, written and produced by the series' third time director Paul W. S. Anderson, husband of the movies' main actress, Milla Jovovich. Many characters, who were thought to be dead, will return including Michelle Rodriguez playing the character Rain Ocampo and Colin Salmon playing James "One" Shade -- or were they clones? It's for you to find out.